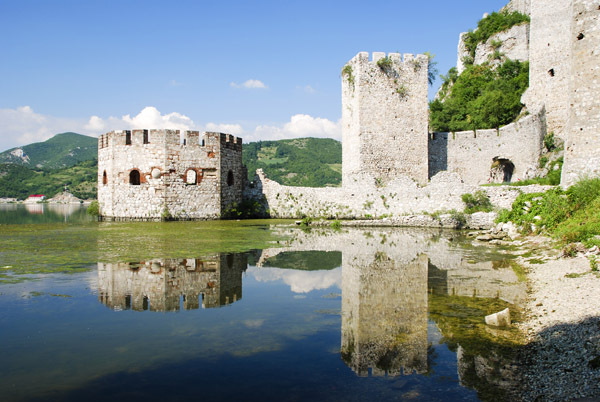 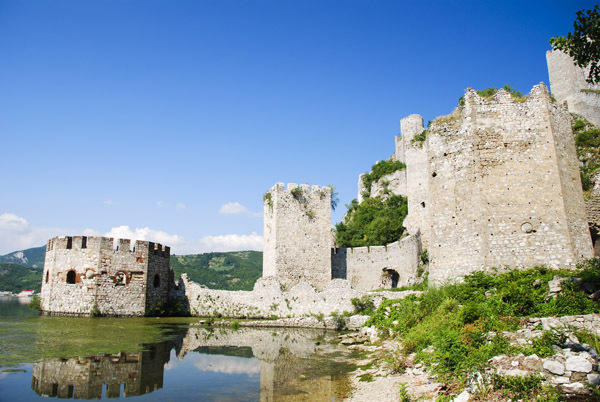 With its nine towers and its trenches on a rocky hill on the Danube bank, the fortress of Golubac has represented one of the most important monuments in Serbia. 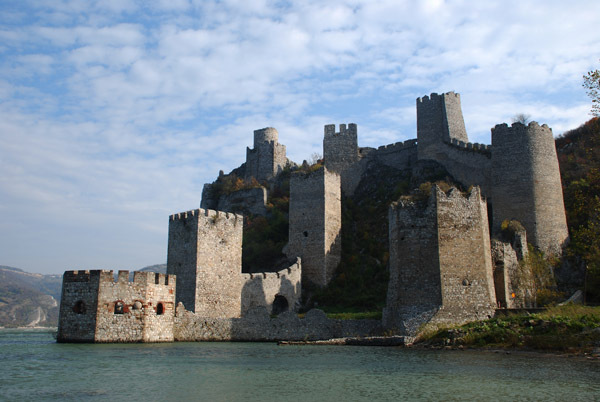 Constructed at the beginning of XIV century by Hungarians, the castle of Golubac had passed a short time in the hands of Serbs to be taken by Turks in 1391. 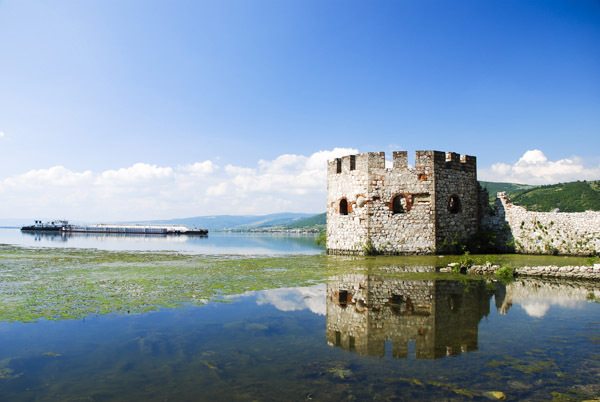 The Austrians had conquered it many a time, but the Ottoman had been controlling this position on the Danube till 1867 when it had been taken by the Serbian State.